Reverend Donald R Shepson, III, Ph.D.
Leo is the Children’s Ministry Consultant for Multicultural Churches with The Christian and Missionary Alliance. After serving with children and families in Spain, he received his MA from Nyack Seminary in Puerto Rico. 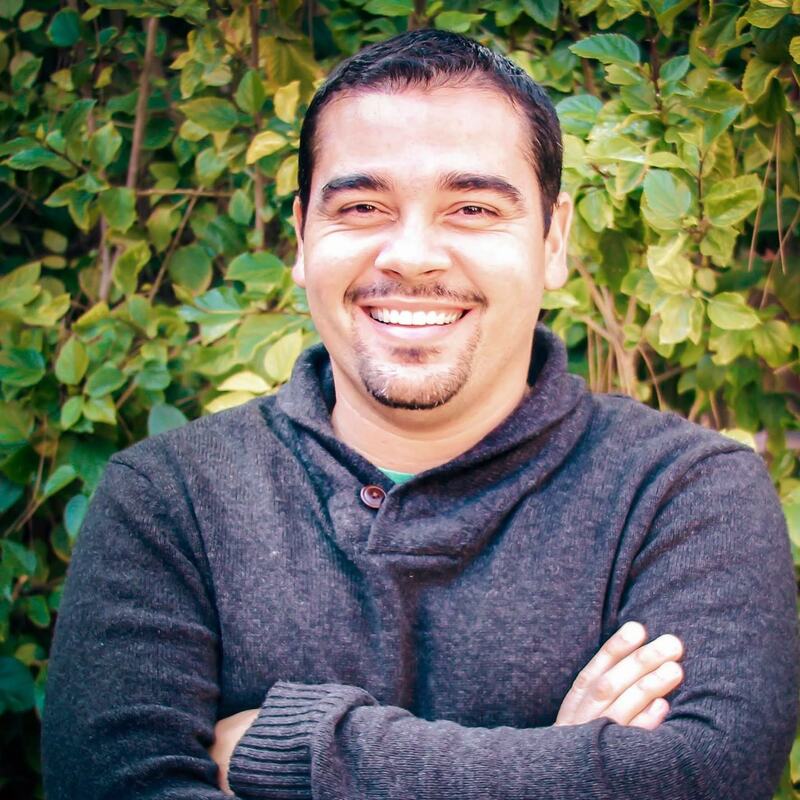 During the past 15 years, Leo has been teaching one on one and sharing his experience with children’s ministry leaders. 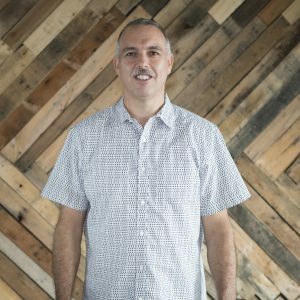 He believes that the best way to learn is in a personal setting because every children’s minister is developing his or her ministry in a unique context. 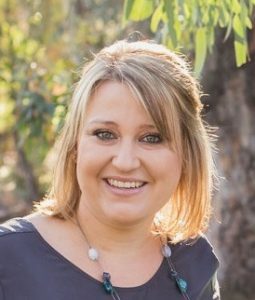 Jessica is a Pastor at Crosspoint Church in Temecula, CA, and serves as The Christian and Missionary Alliance Children’s Ministry Regional Connector for the South Pacific District. She has her MS in Counseling with an emphasis in Child Development from Loma Linda University. She has been serving as a leader in the church for nearly 12 years and loves encouraging and developing leaders. Connie MacDonald, is from Red Oak, Iowa. 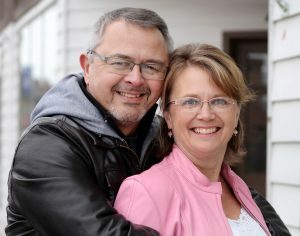 Connie’s husband is the senior pastor of Faith Community Church. They have served there for 21 years. 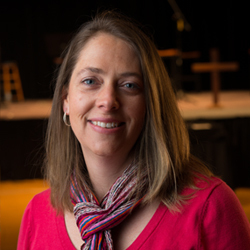 Connie has been the Director of Student Ministries (grades 5-12) for 9 years. She is passionate about creating opportunities for students to encounter Jesus. Connie loves mentoring students and giving them opportunities to discover their gifts. She is very excited to be a part of the CDLC. 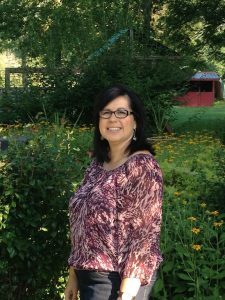 She has a deep desire to share her years of experience in children and youth ministry with those who are coming behind her. Luisa was born in San Sebastian, Puerto Rico. She has served in children’s ministry for 20 years. She received her B. A. of History from Centenary University and worked as an Early Childhood Educator. She is a wife, the mother of 5 adult children, and has 10 grandchildren. Her passion in ministry is having personal relationships with children and their families. 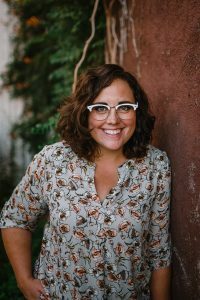 She works to help the Spanish community as a Childcare Specialist and Adult Instructor plus looks for ways for the church to better educate, equip, and empower parents in their disciplemaking role. In her spare time, Luisa enjoys painting, sewing, gardening, and spending time with her family. Duane Miller currently serves as the solo pastor of Living Hope Church in East Canton, Ohio. He has been in the pastoral ministry since 1978 and has served as an associate pastor of youth in churches in Trenton, New Jersey and Canandaigua, New York, as well as solo pastor in three churches in Ohio. He also has served in various volunteer and part time youth positions in churches, Youth For Christ, and as a camp director. He is a 1975 graduate of Malone University, Canton, Ohio, where he earned a Bachelor of Arts in Religion (Christian Education). He also graduated from Denver Seminary in 1978 with a Master of Arts in Christian Education. 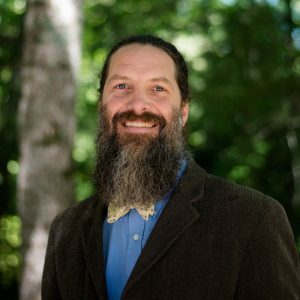 Duane is an avid canoeist and has led a number of teen and adult wilderness canoe trips through the years. Duane, and his wife Molly have been married 42 years and have 4 married daughters and 20 grandchildren. 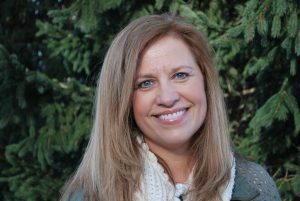 Kerri serves as the Children’s Ministry Director at The Plant Church in Mahwah, New Jersey. Her love for children and desire to see them experience God from an early age has fueled her passion in ministry for over ten years. Kerri’s husband is a pastor at The Plant, and together they love parenting their three young girls. Kerri is driven by God’s heartbeat for the generations and she embraces it first within her home. She believes that children, empowered to love and serve Jesus in the church of today, will lead forward the church of tomorrow. Nancy has served in children’s and family ministry for nearly four decades. 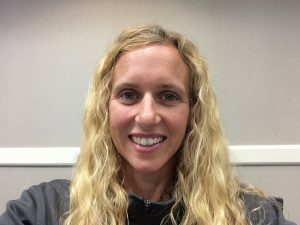 She is a graduate of Bethel Seminary and is a pastor’s wife, the mother of 3 adult children, and has recently become the adoptive mom to 3 girls between ages 8 and 12. Her passion in ministry is having personal relationships with children and their families. 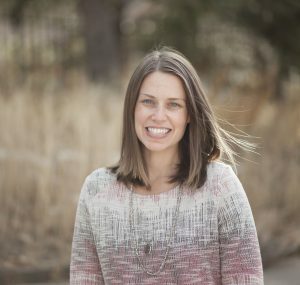 She works to help the church do its part in discipling children, but her more recent focus is on innovative ways for the church to better educate, equip, and empower parents in their disciplemaking role. In her spare time, Nancy enjoys remodeling and landscaping projects with her husband and cuddling with her dog. 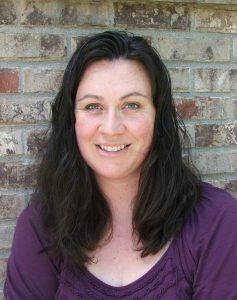 Halle Pilkington is the Children’s Ministry Director for Alliance Bible Fellowship in Boone, NC and as a regional connector for her district. She is a consecrated licensed worker for the CM&A and uses her education in elementary and middle school education as well as business management to serve as a leader in ministry. Halle has a passion for equipping and coaching others in the areas of education and ministry and is excited to use her gifts and passions with the CDLC. 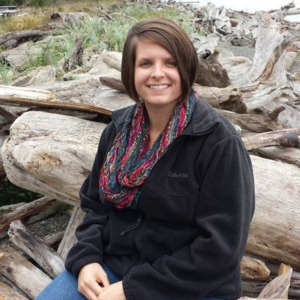 Liz grew up in small town Iowa where she found the Lord at age 15. 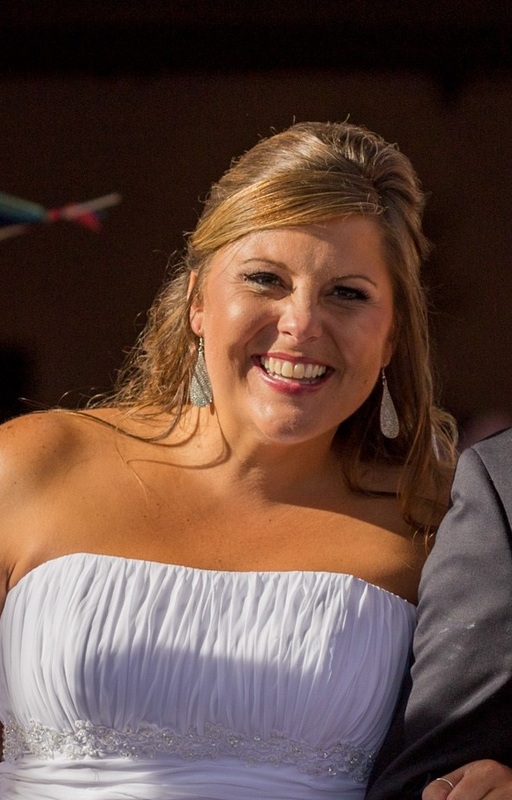 In 2011 she graduated from Toccoa Falls College with a degree in Family and Children’s Ministry and just recently graduated from Bethel Seminary with a graduate degree in Children’s and Family Ministry. 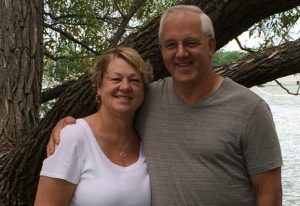 She currently serves as the Children’s Director and Office Manager (aka “Know-It-All”) at Southside Alliance Church in Sheboygan, Wisconsin. Liz’s love language is coffee and favorite hobbies include watching sports, hiking, DIY projects and traveling to see friends and family. 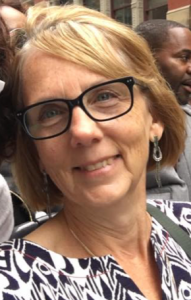 Lisa is a licensed Discipleship Ministry Specialist for the Northeastern District of The Christian and Missionary Alliance and serves as a Regional Connector for the National Children’s Ministry team. Lisa received her Bachelor’s degree from Houghton College and received Consecration in the C & M A in 2006. With over 30 years of ministry experience within discipleship and leadership contexts, Lisa’s greatest passion is to encourage, equip and empower ministry volunteers and leaders–strengthening the impact in our world with the Gospel of Jesus Christ. “Now more than ever we need each other to build the Kingdom. We are better together as we bring the love and grace of Jesus Christ into every neighborhood, every home, every heart of a child. This is so exciting and I look forward to all God will do through the CDLC program!” Lisa is a native New Englander but transplanted to Buffalo, NY in 1987. Lisa considers Buffalo Bills vs. NE Patriots games her “win/win” days! 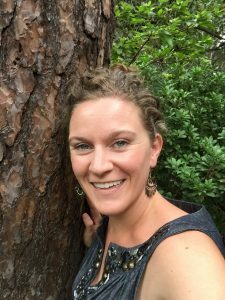 Erin serves as the administrative assistant for Children’s Disciplemaking at the National Office for The Christian and Missionary Alliance. She has her BA from The University of Texas. She comes from a background in holistic community development and ministry. She has served in both West and East Africa. She loves children and has a passion to see people pursue Jesus.